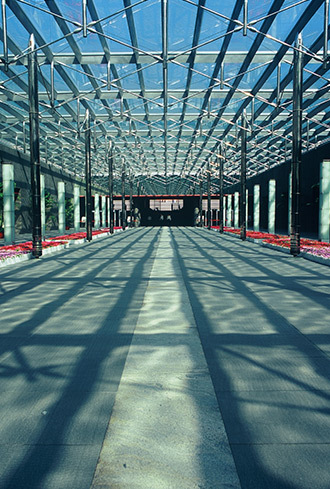 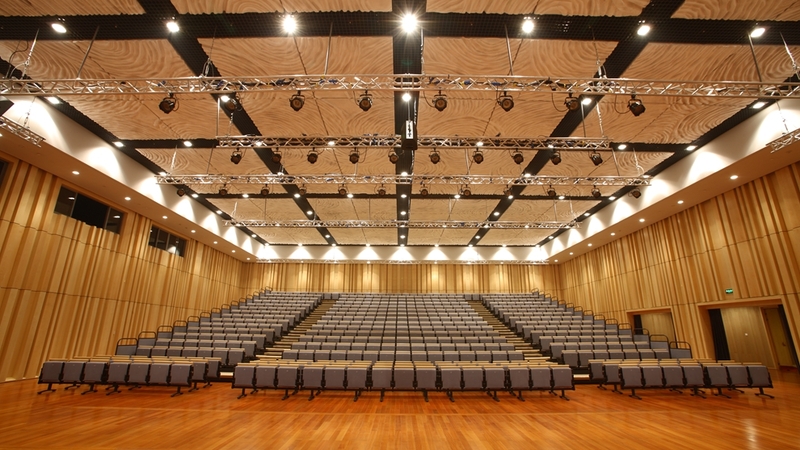 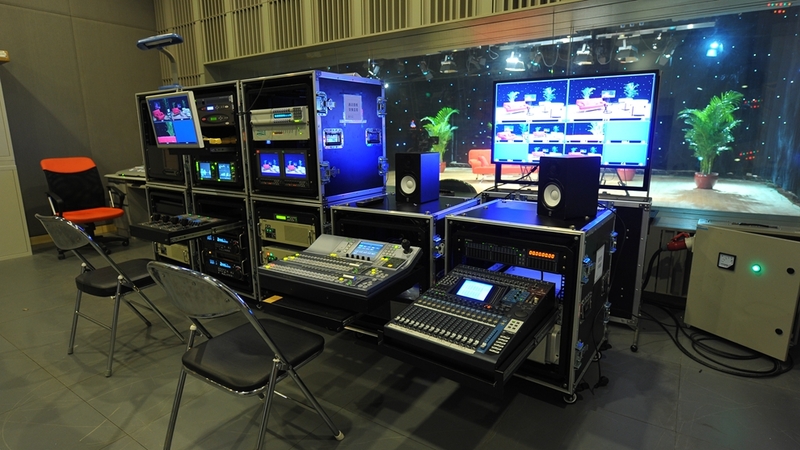 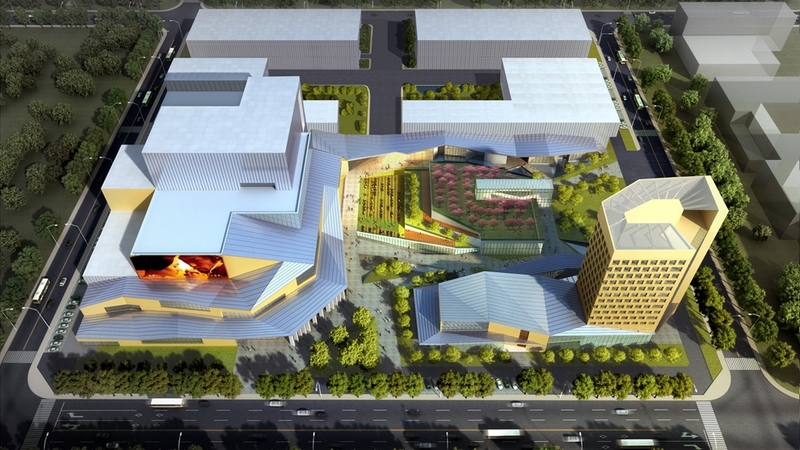 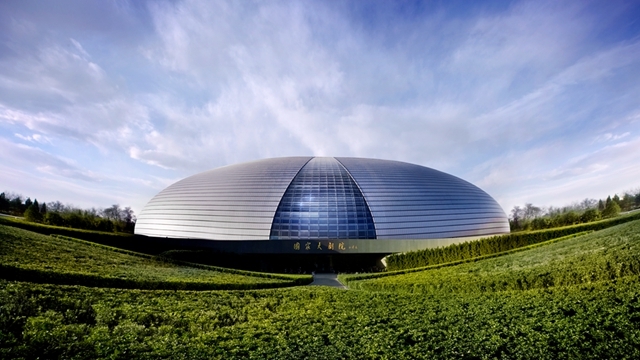 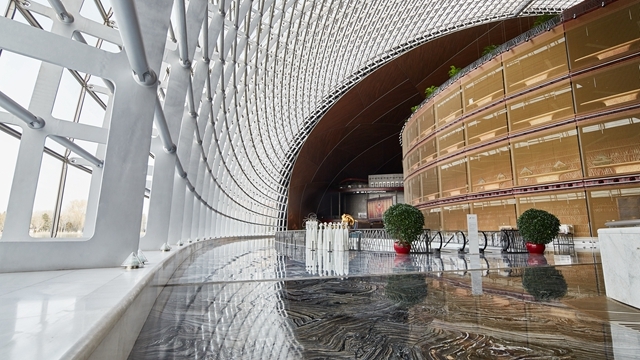 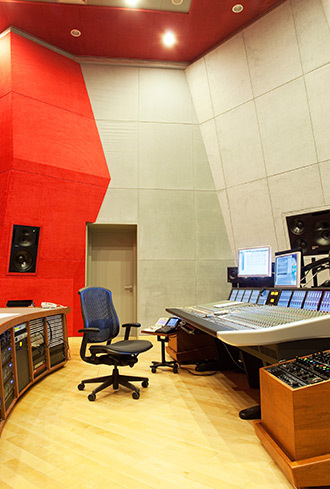 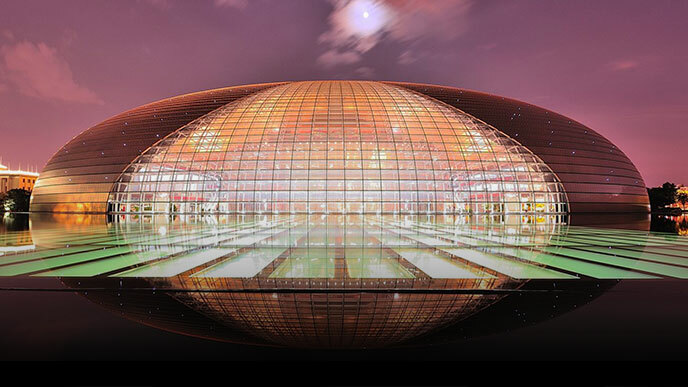 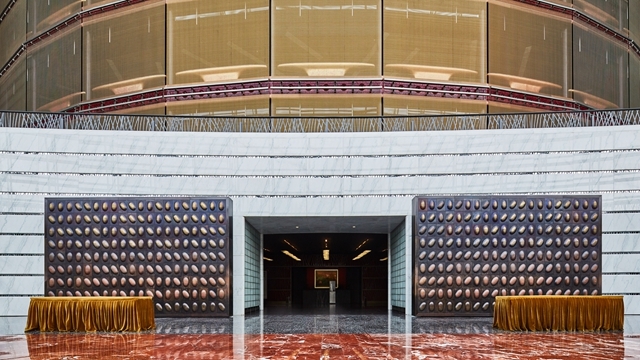 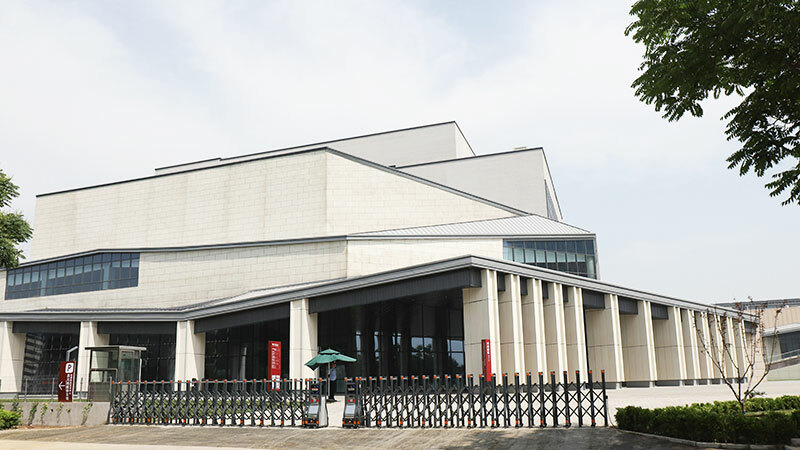 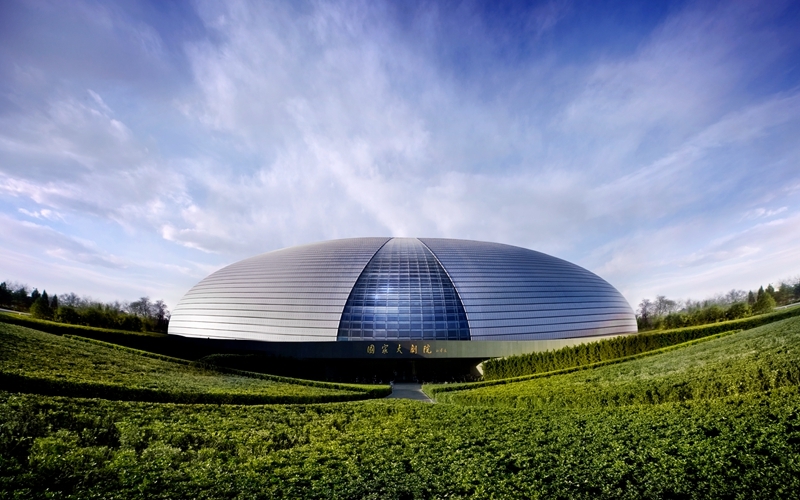 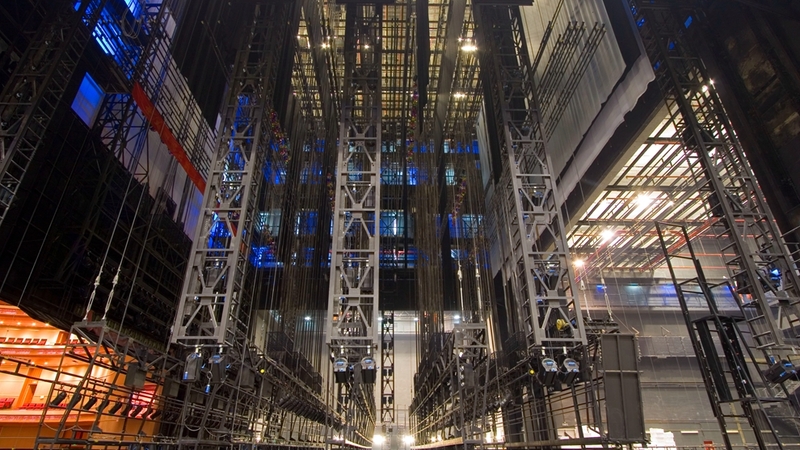 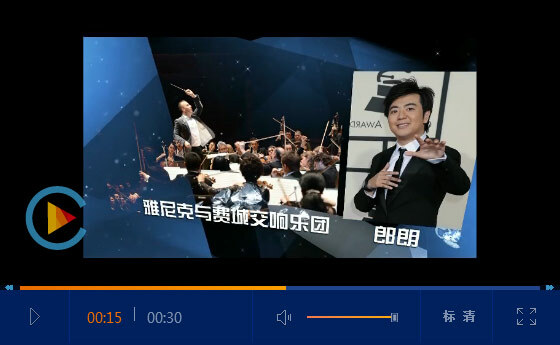 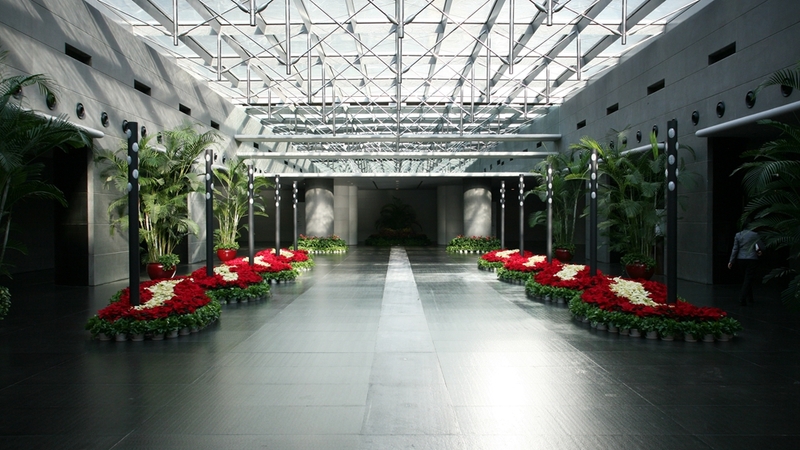 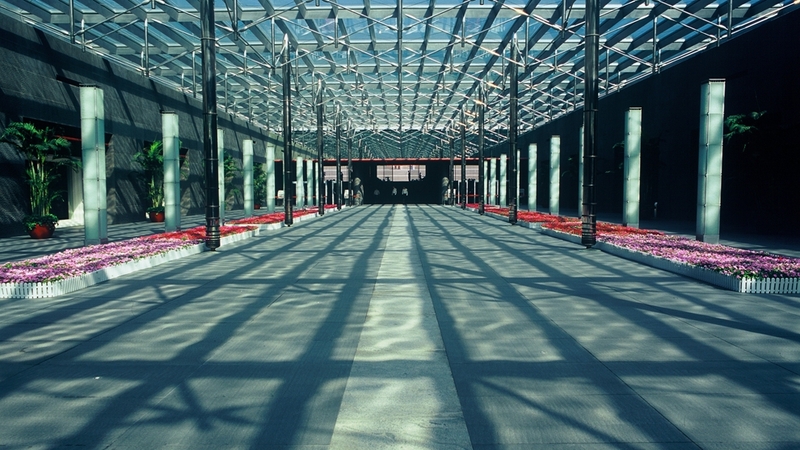 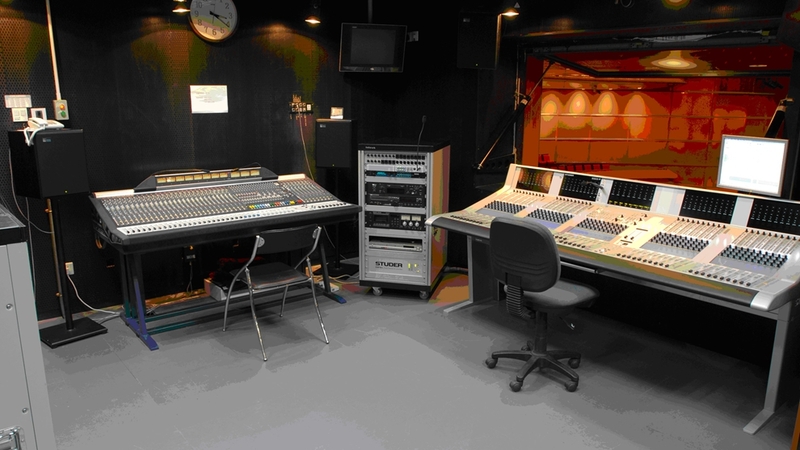 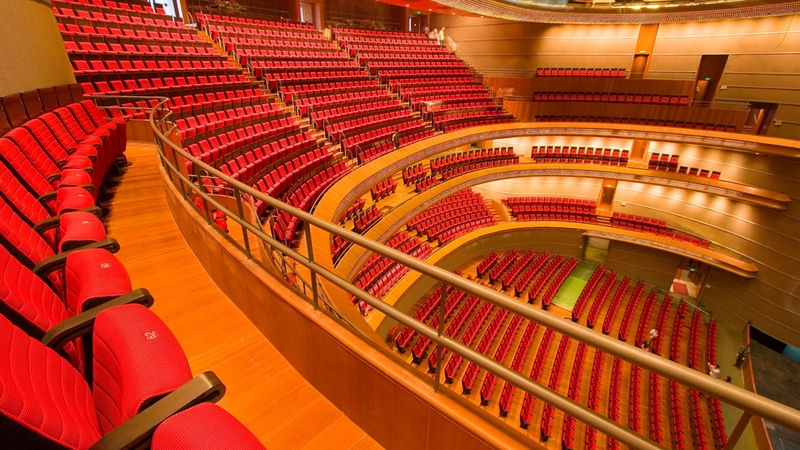 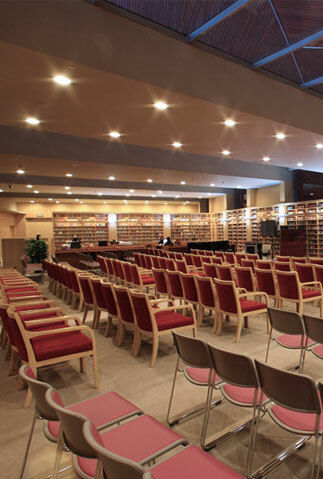 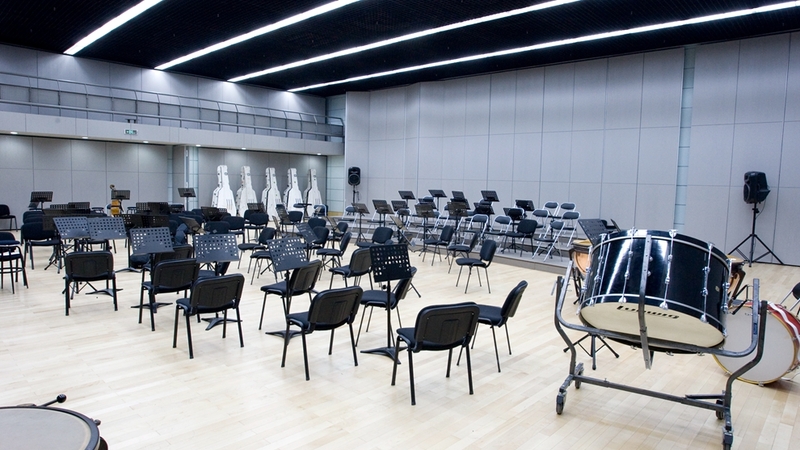 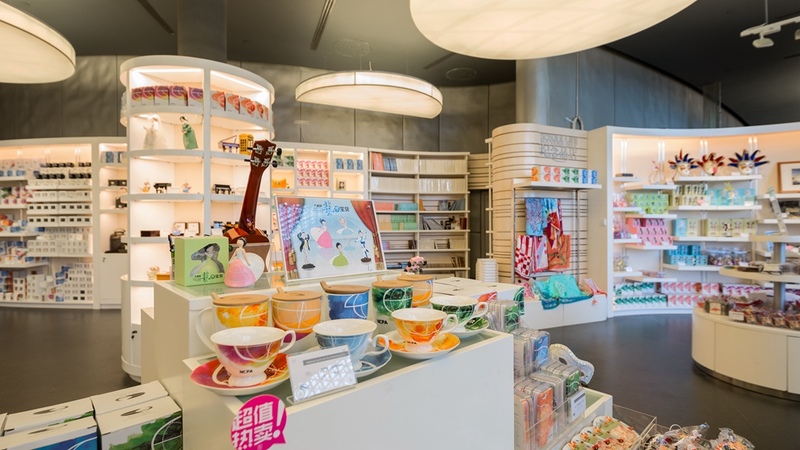 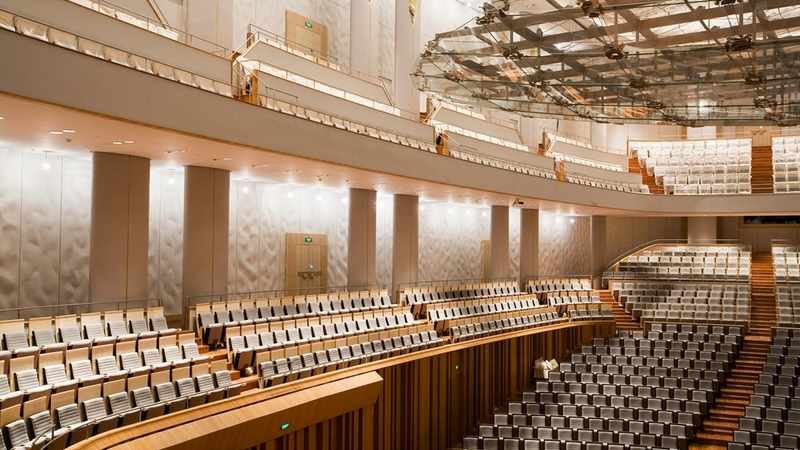 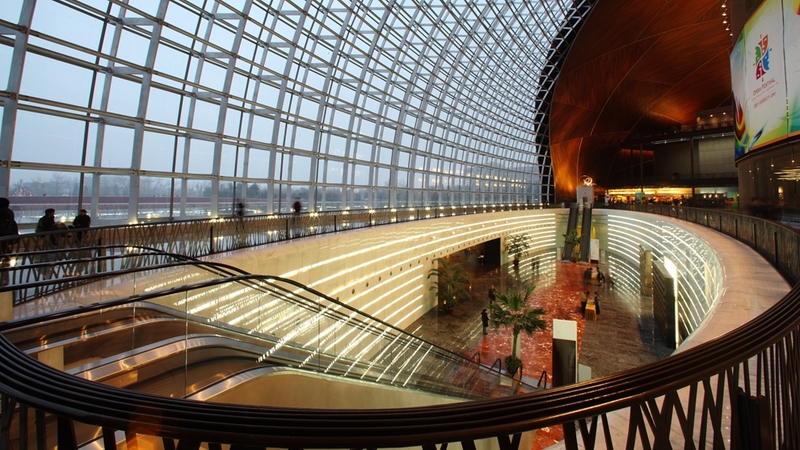 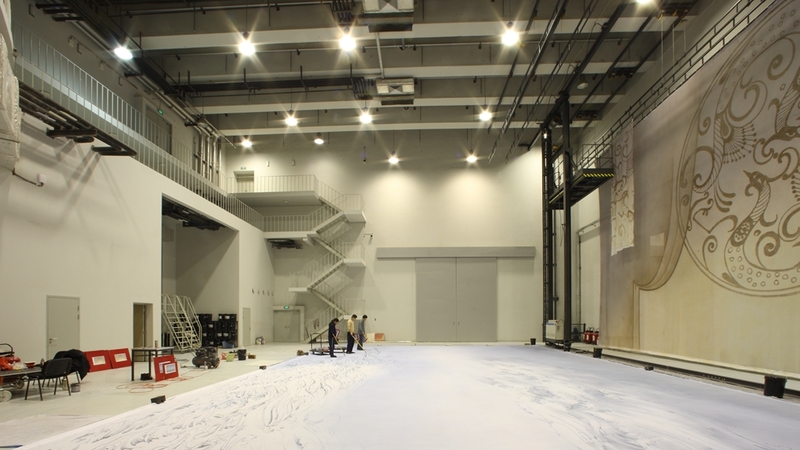 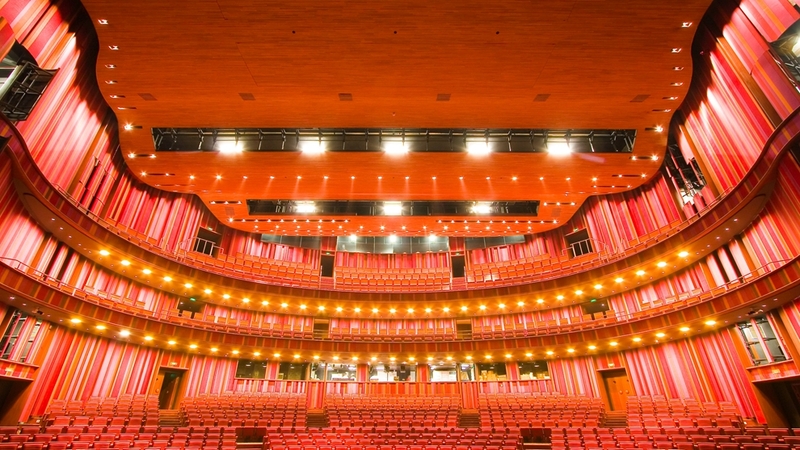 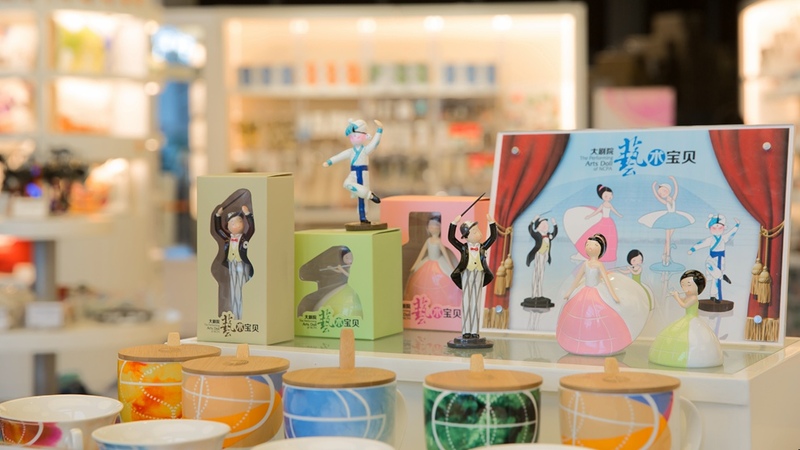 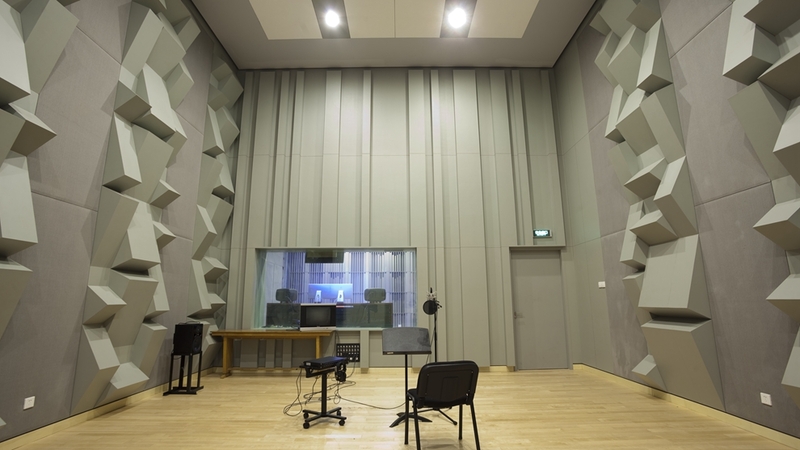 NCPA Taihu Stage Art Centre, located in Taihu Town, Tongzhou District in Beijing, covers a building area of 59,700 m2, and specializes in productions, rehearsals, set designs, settings, props and costume productions, stage art exchanges, warehousing and staff accommodations. 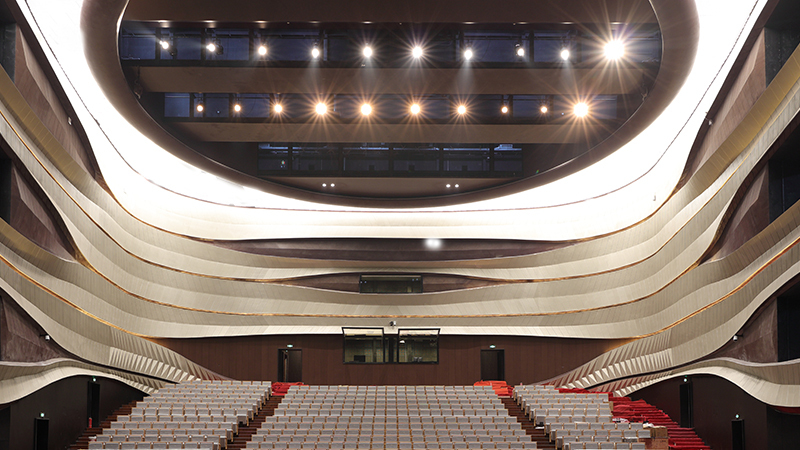 The main theatre is a synthetic theatre, where there are 838 seats. 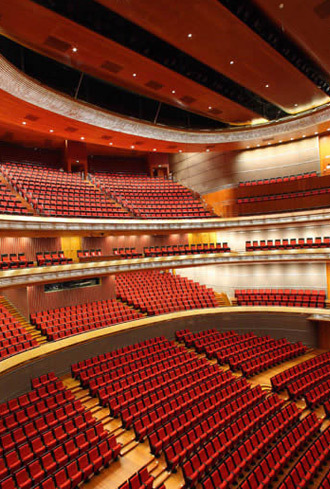 Its proscenium opening is the same as that in the NCPA Opera House. 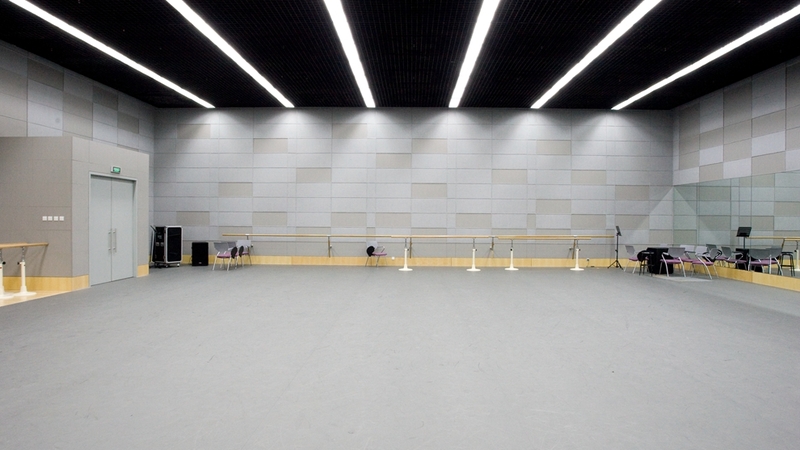 When in rehearsal, actors would feel as if they were on the Opera House stage. 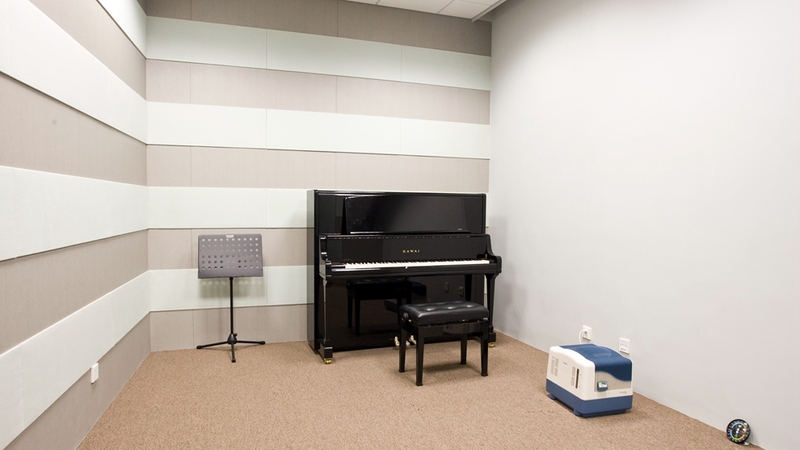 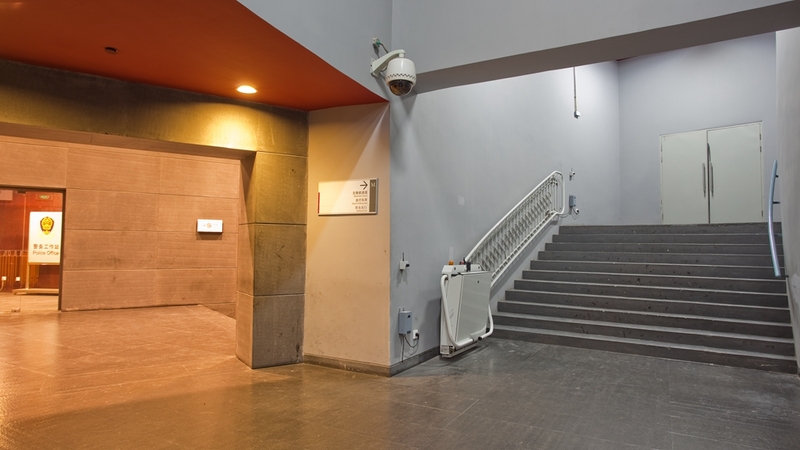 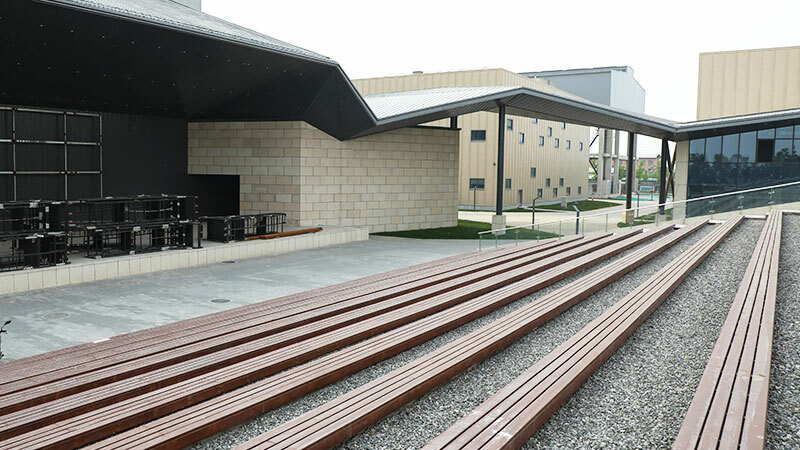 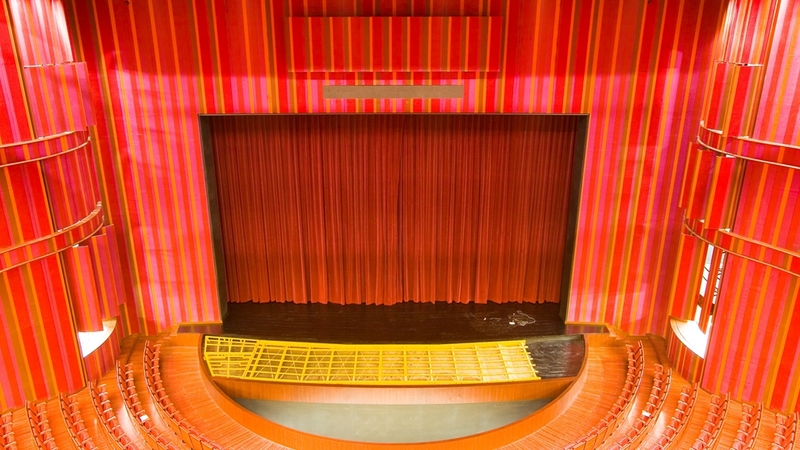 Outside the Synthetic Theatre is an open stage, which broadens the performance space. 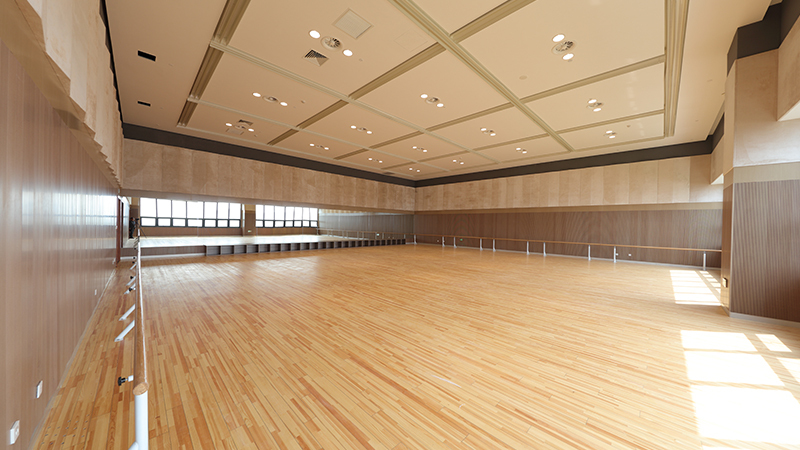 Actors’ dormitory consists of 160 guest rooms, which can accommodate 320 lodgers and 400 diners. 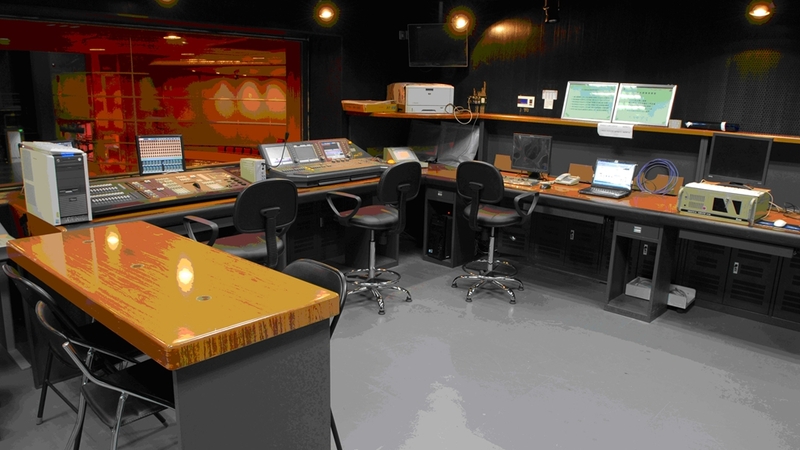 The Centre has bulk storehouses including a costume storehouse, setting storehouse, headgear storehouse and make-up house, as well as production workshops including a woodworking shop, metalworking workshop, assembly workshop and set painting workshop. 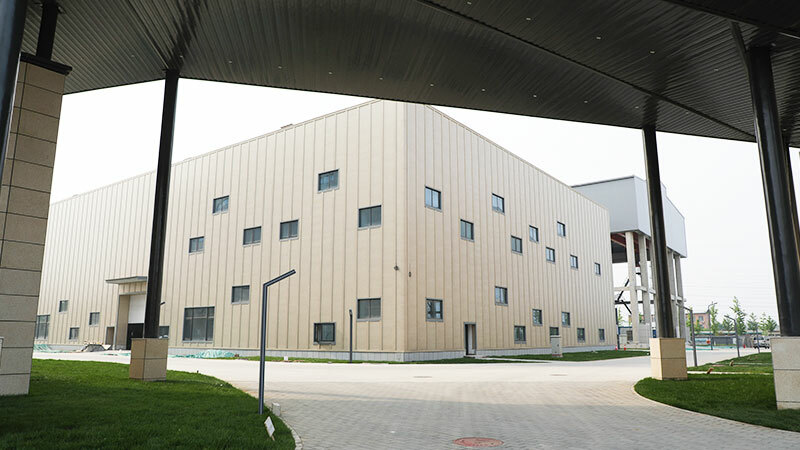 The container house can hold 416 containers. 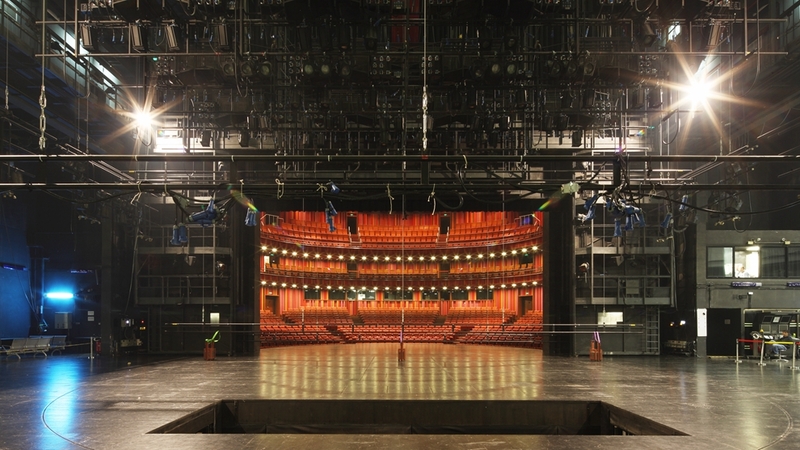 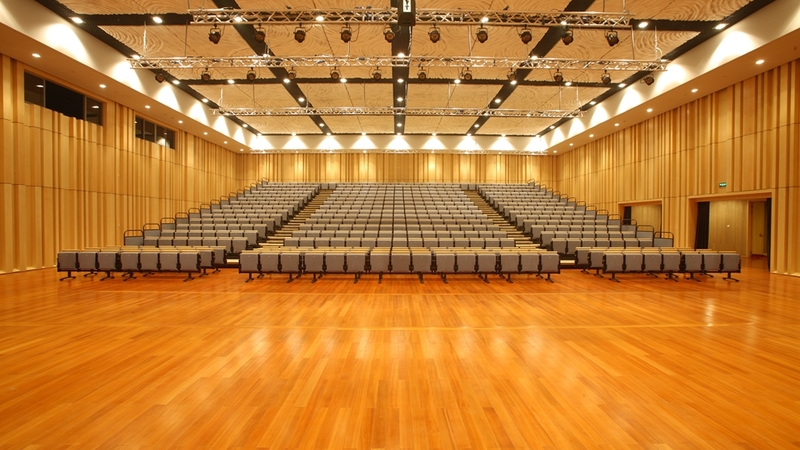 The Centre is currently the world’s largest and fullest-featured stage art centre. 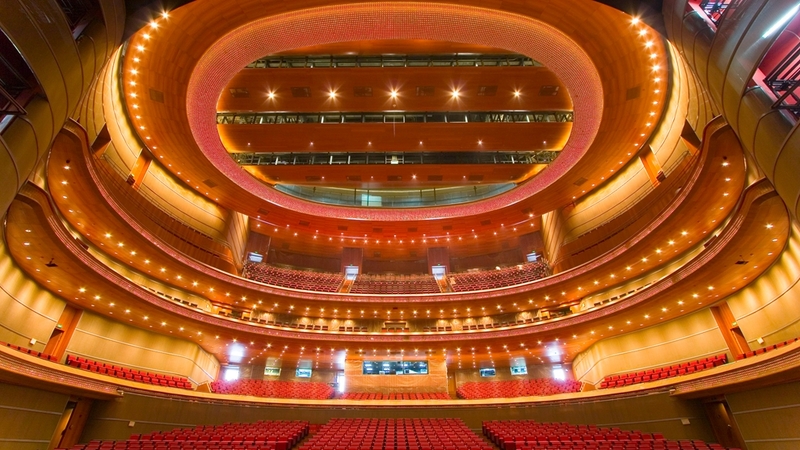 As China's top performing arts centre, the NCPA will adhere to the guiding principle of 'for the people, for art and for the world' and strive for the objectives of being: a key member of prestigious international theatres; the supreme palace of performing arts in China; the leader of arts education and popularization; the grandest platform for international arts exchange; an important base for cultural and creative industry. 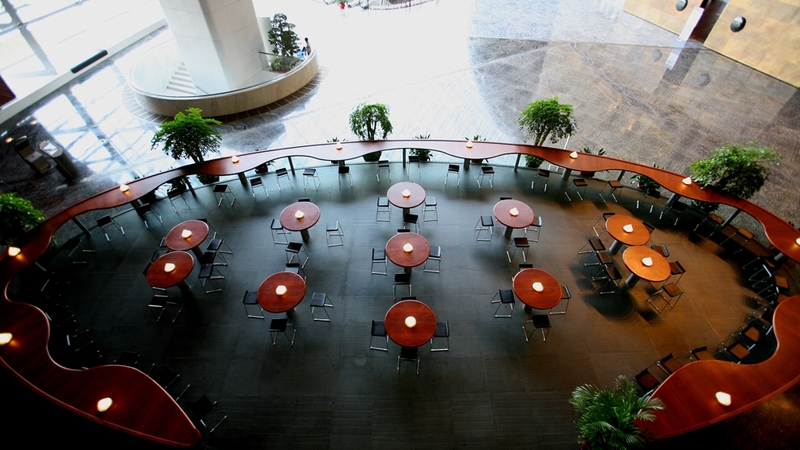 Perseverance in the operation principle of honesty, win-win cooperation, and sustainable development. 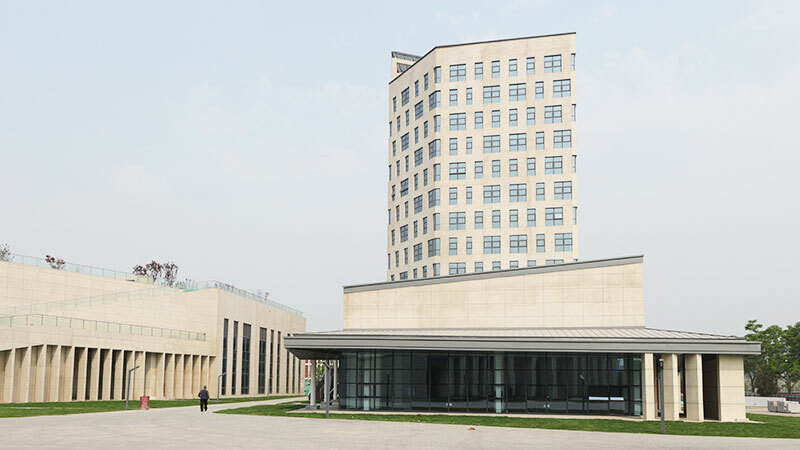 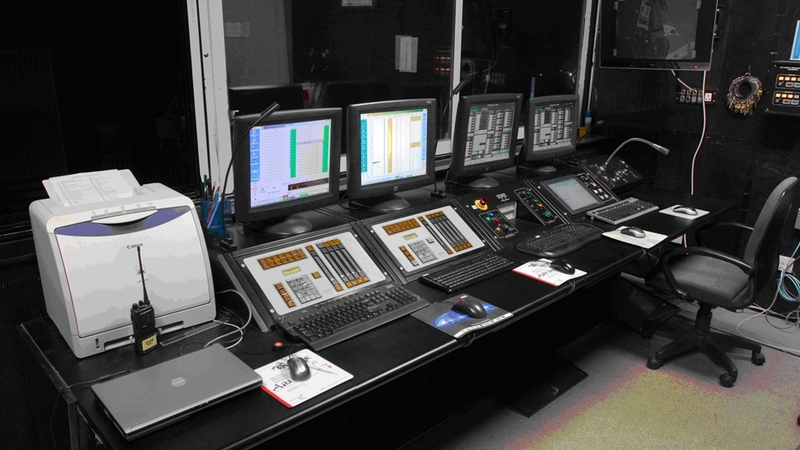 After years of exploration and practice, NCPA has gradually formed a set of unique management model, reflecting our scientific management ideas and achieving good effects. 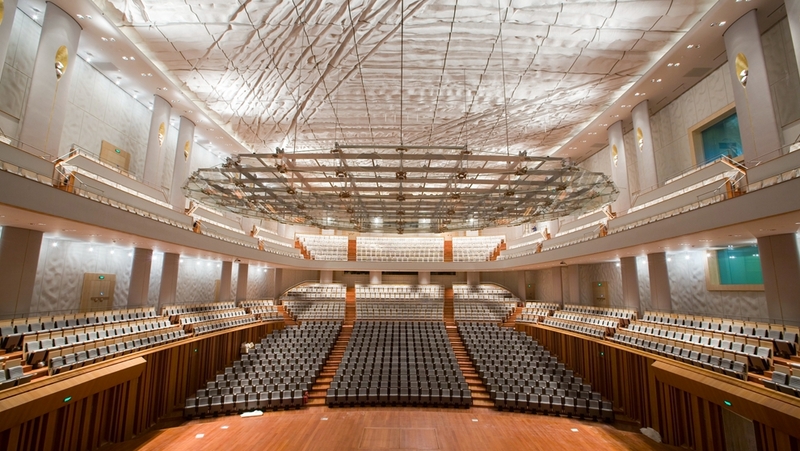 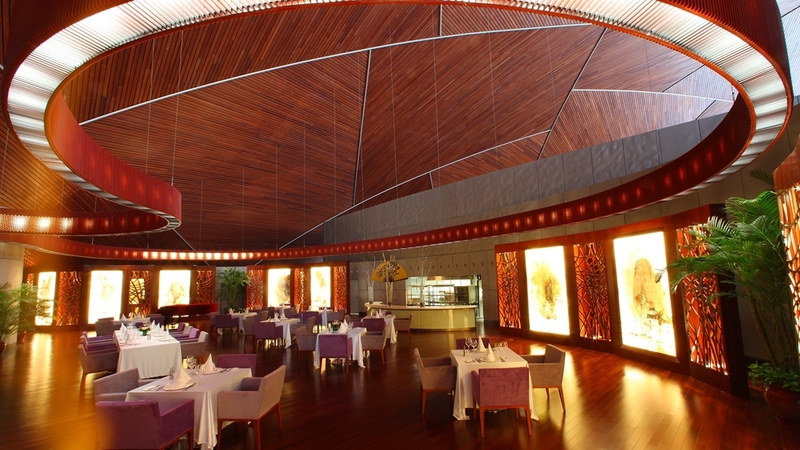 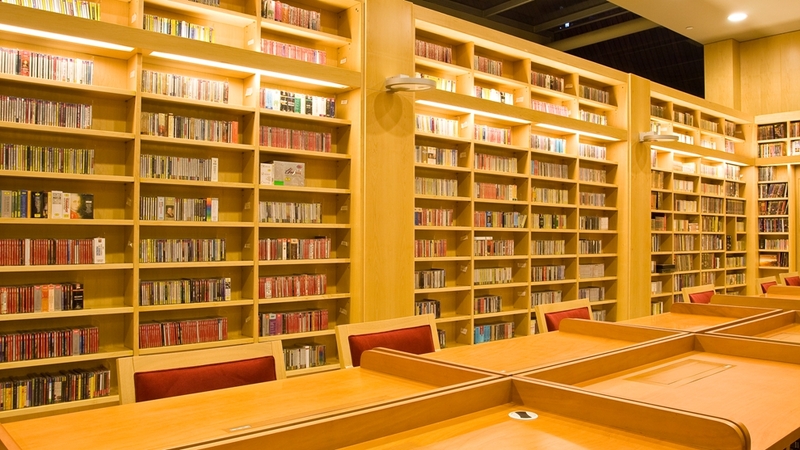 The NCPA Membership is committed to building a spiritual home for art lovers. 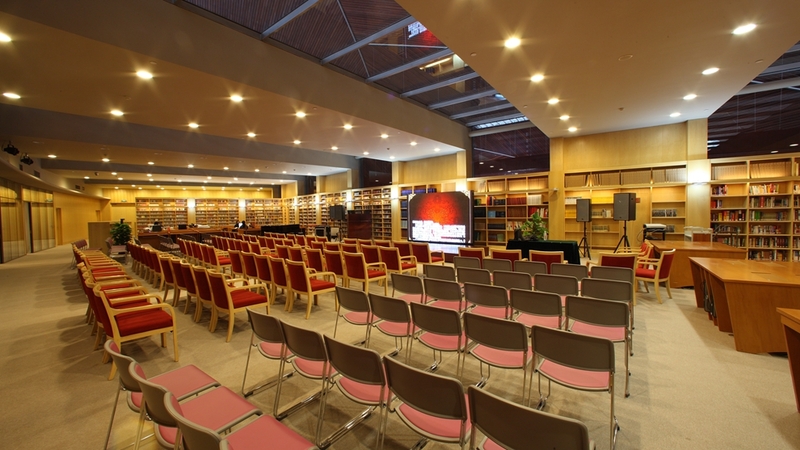 We firmly believe that art changes one's life and with this conviction, we dedicate ourselves to bringing splendid art events to our audience. 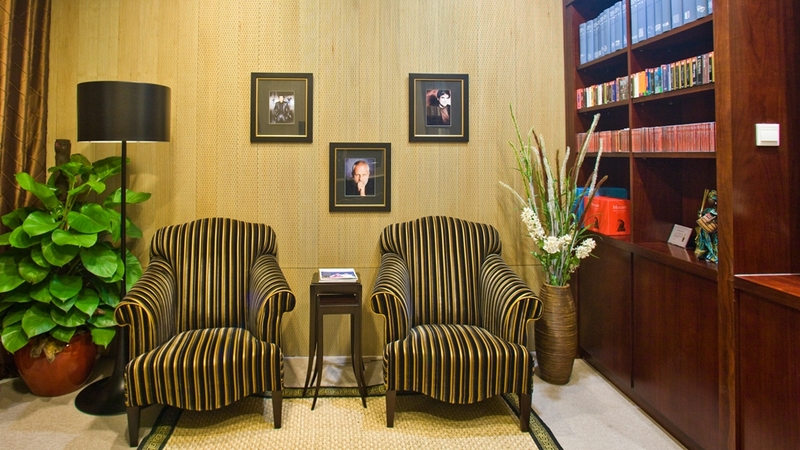 We hope our club events would become an inseparable part of your life.